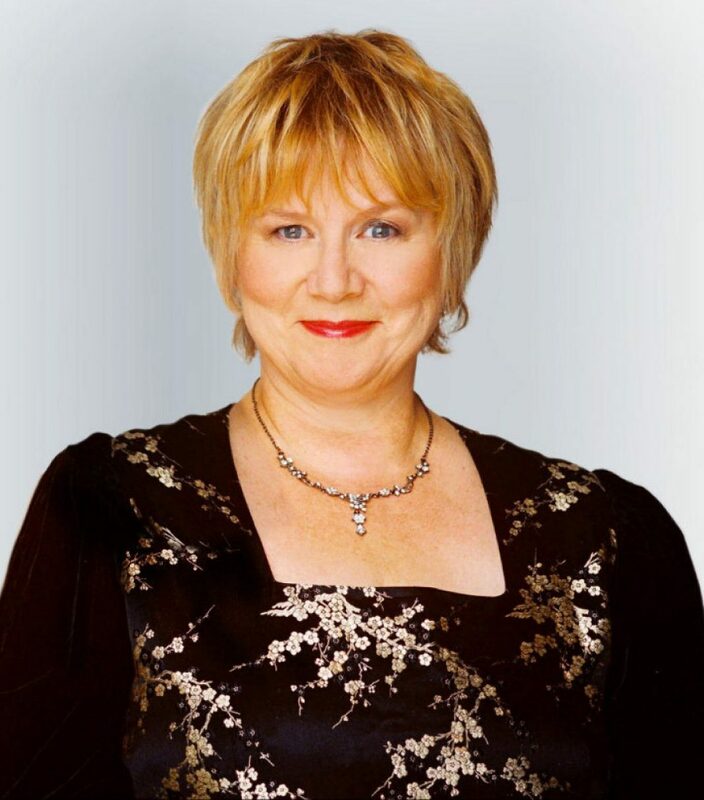 Mary Lou Fallis holds a unique position in the music scene as “Canada’s foremost musical comedienne.” Known to thousands of viewers and listeners across the country for the Bravo! television series Bathroom Divas, her CBC Radio series Diva Diaries, and to hundreds of theatre-goers for her Primadonna series of one-woman shows, Ms. Fallis in her inimitable way, has re-invented the classical music comedy genre. A favourite of the late great Anna Russell, Ms. Fallis made her operatic debut at 16 years of age as the Second Spirit in a CBC Television production of Mozart’s The Magic Flute. 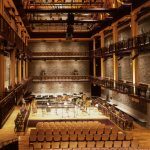 After obtaining the first Master’s degree in Performance and Literature from the Faculty of Music, University of Toronto, her career has encompassed performances of major oratorios and choral works with leading orchestras, as well as opera.